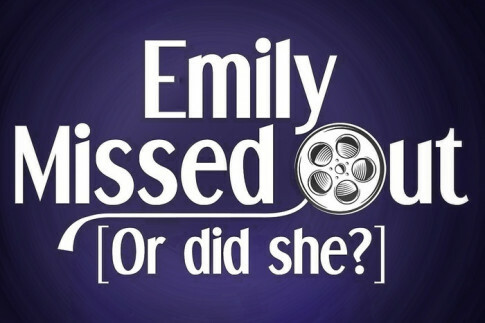 This week’s roundup features the network debut of Emily Missed Out and a beautiful tribute from Not There Yet. You’ll also hear dance talk; sound advice on business, education and life; stories of dogs in space and on stage; a YouTube dissection; a whole lot of hockey, football and soccer; political punditry at home and abroad; plus Sondheim’s heart, Donnie Darko’s references, and a Bollywood classic. 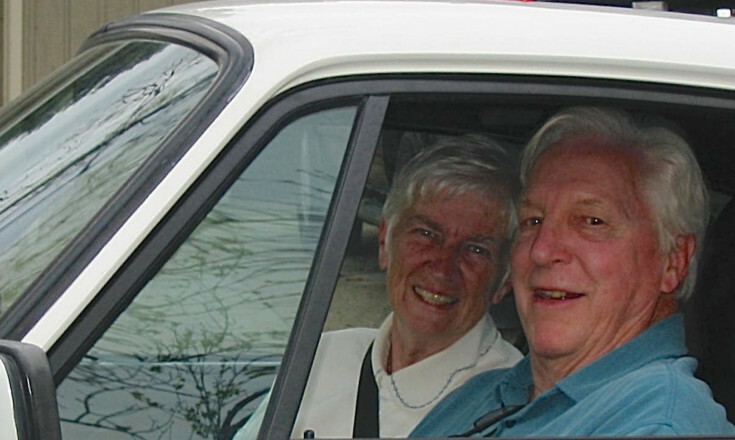 On Not There Yet, Terence C. Gannon shares the beautiful eulogy he wrote for his father, a man for whom no road trip was too long. Hear his moving tribute and appreciate a life well lived. 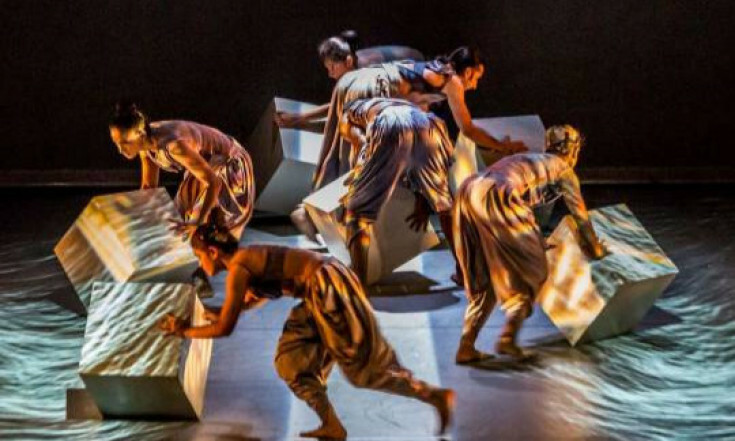 On I Don't Get It, Fawnda and Paul discuss Bangalore’s Attakkalari Dance Company, Play The Fool, and the new Royal Alberta Museum's opening day. 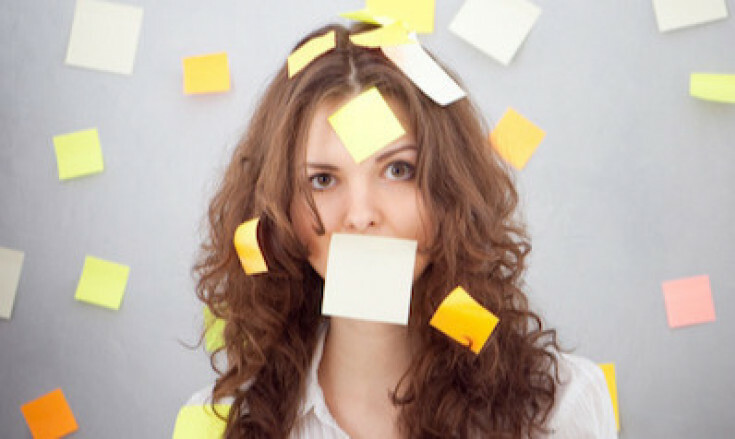 This week on Girl Tries Life, Victoria Smith delves into strategies to manage the overwhelm in your life, whether personal, professional or political. On Ed, Shane Lawrence talks with social studies teacher Catarina Rylance about her teaching strategies and the importance of sharing our imperfect selves with others. This week on Press Start to Join, Josh and Alan talk about Kraft Dinner-based meal ideas and Google's attempt to make Chrome the next game platform. 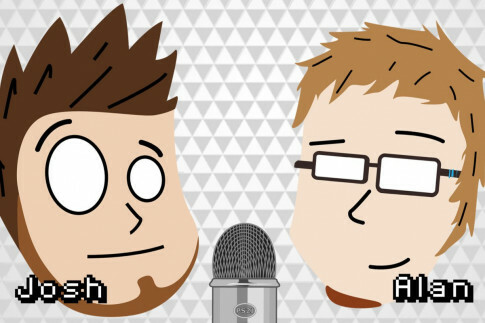 Plus, Josh has a YouTube recommendation, and Alan suggests a trilogy. OnA Branded World, Luiza Campos has an interview with Brian Linton of United by Blue, an apparel company that removes a pound of waste from the ocean and waterways for every product it sells. 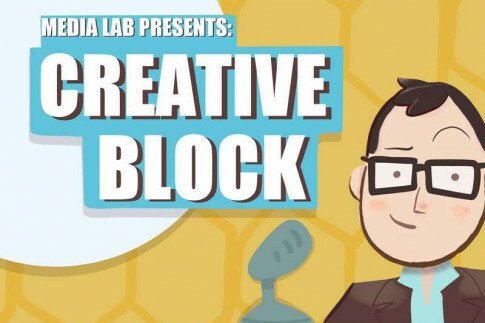 Kyle Marshall welcomes Bruna Mebs to the latest episode of Creative Block to share her path to making a career out of her creativity. In this conversation you will hear about family journals, starting a brand, and costume design. This week on Mess Hall, Avery welcomes actor, comedian, producer and foodie Mark Christopher Lawrence to discuss a variety of foods, from white chili and mom's cooking, to homemade condiments and unique dishes. 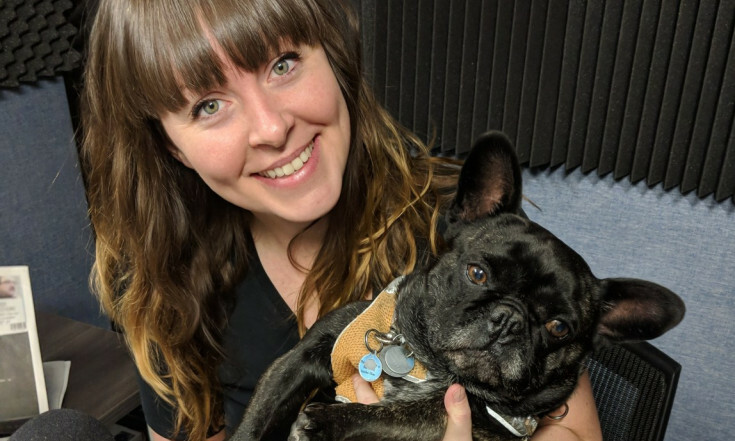 On The UnDad, Trent Wilkie speaks with Ainsley Hillyard and Jezebel about their new sci-fi show, sharing the stage, pooping on the stage, and the deep and tangible love that people have for their pets. On this week’s Hockey Feels, Steven and Rachel dig into the new NHL season with a surprising Carolina Huricanes team, a dismal Flyers home opener, and an Oilers team that has barely played . 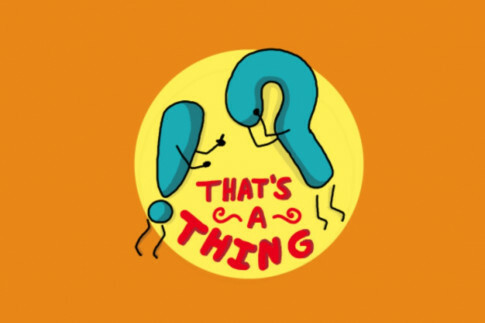 That's a Thing?! host Elizabeth explains the drama-soaked world of YouTube and the debacle known as Tanacon to her mom, Karen. Part 1 of 2, with a special guest appearance by Kyle Marshall. 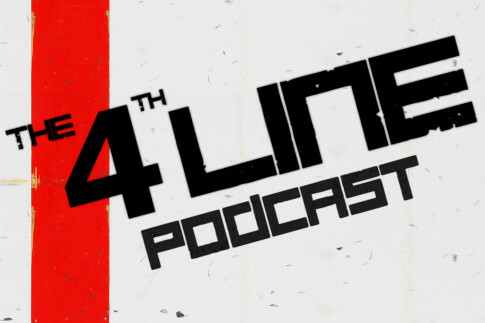 On a Thanksgiving 4th Line Podcast episode, Carl and Joel dive into the events of the first week of the hockey season and talk the Leafs, injuries, contracts, and Tom Wilson's suspension. This week, Kyle invites filmmaker, musician, and actor William White on Putting it Together to discuss "One Hand, One Heart" from West Side Story. 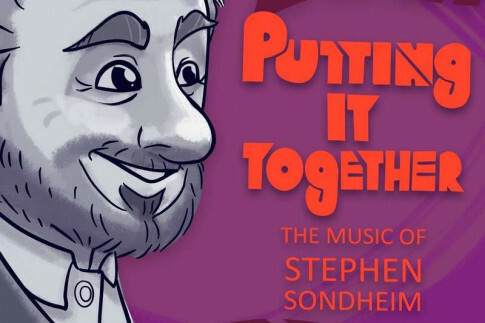 They discuss Sondheim's unease with the music preceding the words. 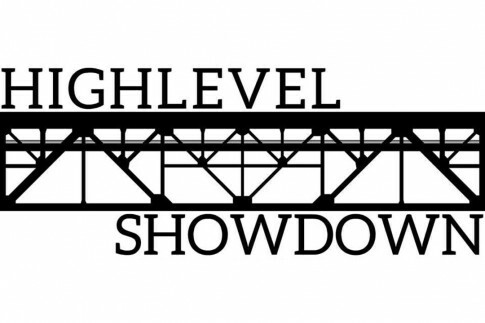 On Highlevel Showdown Michael, Sharon, and Elliott dive into consultation practices with Indigenous peoples in Canada. Plus, the New Brunswick election aftermath, international dictatorships, and the U.S. midterm election. In the network debut of Emily Missed Out, Breanne introduces Emily to the strange, confusing world of Donnie Darko. You'll hear about time travel, strange rabbits, Sims references, and more! 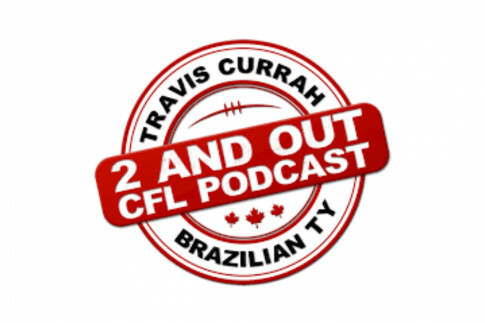 On 2 and Out, Travis and Ty set up Week 18 with the Ticats vs. Argos, Roughriders vs. Bombers, RedBlacks vs. Eskimos, and Lions vs. Stampeders. Don't miss their Week 17 recap, either! 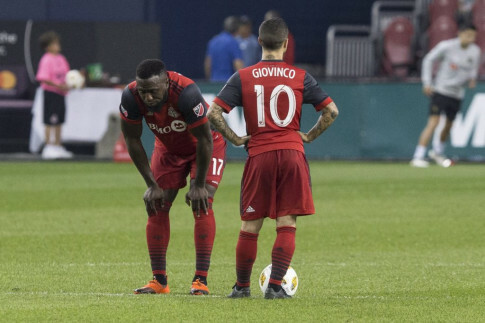 On the latest episode of The Young Gaffers, Jason and Adam weigh in on the many factors that plagued the Toronto FC and resulted in an underwhelming season. Plus, lots more soccer news. 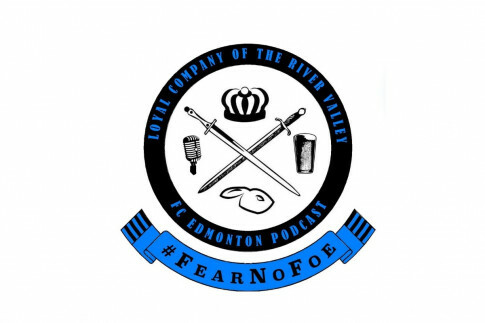 On Loyal Company of the River Valley, Nate and Adam look at ticket pricing released by Forge FC and Valour FC, and Forge's free jersey incentive. Plus, details on the Macron kit deal and more! Bollywood is for Lovers hosts Erin Fraser and Matt Bowes welcome Aparita Bhandari and Baisakhi Roy of the Khabardaar Podcast to celebrate the 20th anniversary of Kuch Kuch Hota Hai and evaluate how the film holds up. 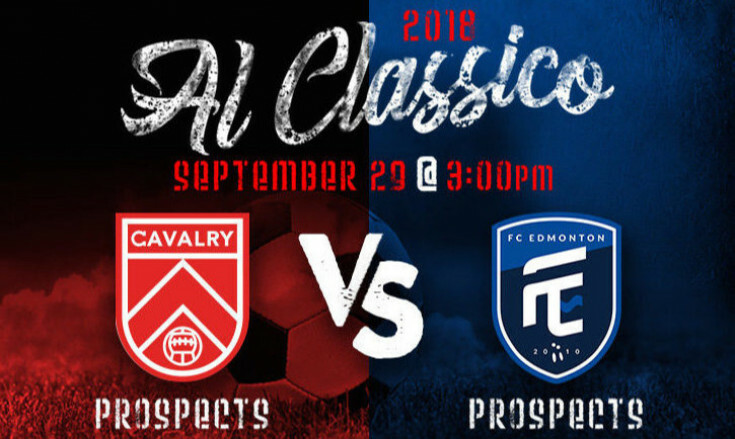 You aren't going to want to miss out on this Young Gaffers, in which Jason and Adam recap the first leg of Al Classico and look ahead to the rematch in Edmonton. Plus, a special guest weighs in on the Spruce Meadows experience. 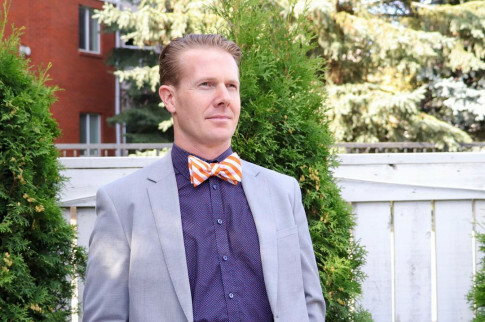 On a new episode of We Are Alberta, ATB economist Nick Ford features Iron & Earth, an Alberta organization helping to diversify the province’s energy sector by training oilsands workers to install renewable energy projects. 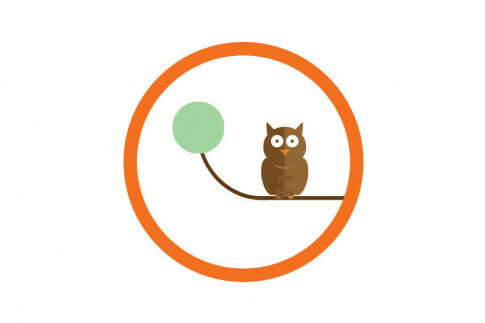 For Small Business Month, we're shining a light on some Alberta businesses that ATB has helped. First up is Burgundy Oak, which turns whiskey and wine barrels into unique furniture and decor. 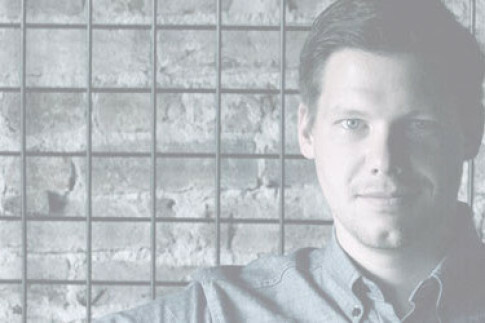 A great way to get to know Park Power owner Kris Kasawski and see what a local-loving company he runs is to follow @parkpowerltd on Instagram, Twitter, or Facebook! 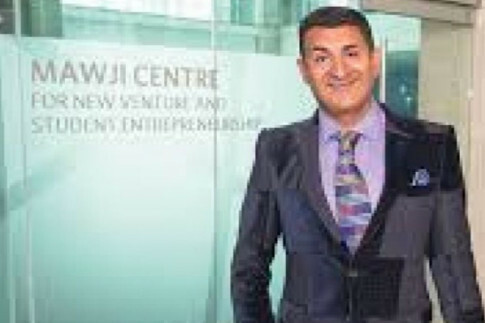 On Episode 1 of Let's Do Coffee, Daniel van Veelen interviews Ashif Mawji, founder of Upside Software, TrustScience and other software-related companies, and the namesake of the Mawji Centre for New Venture and Student Entrepreneurship. 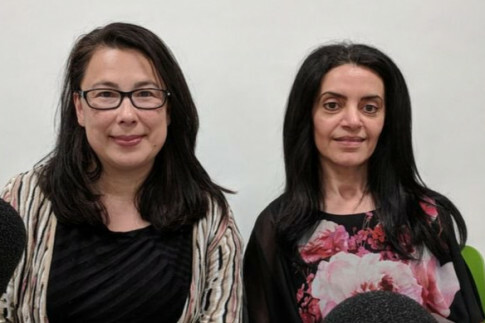 On Back to School Again, hear the story of Rdina Danaf, who juggled motherhood while upgrading at NorQuest College, then went on to engineering at the University of Alberta and now works in finance. 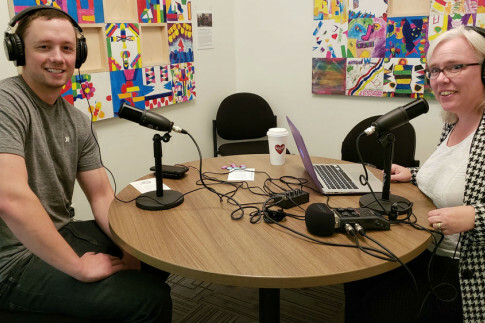 This month on The Well Endowed Podcast, we find out how the John Humphrey Centre for Peace and Human Rights is helping us understand the privilege of ableism with YEG Dignity Day. And Monica Robson discusses Pilgrims Hospice. 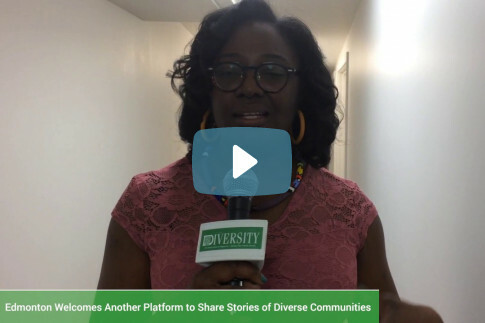 Learn a bit more about the reasons behind the OtherWise podcast, and catch some of the highlights from the launch party in this video from Diversity Magazine. 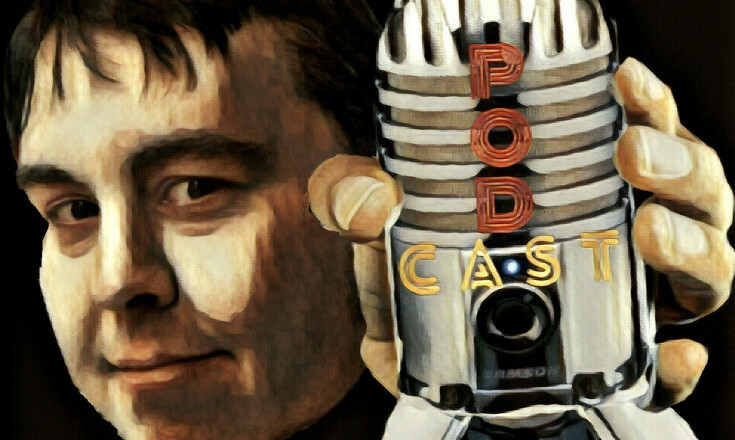 Subscribe to the podcast! 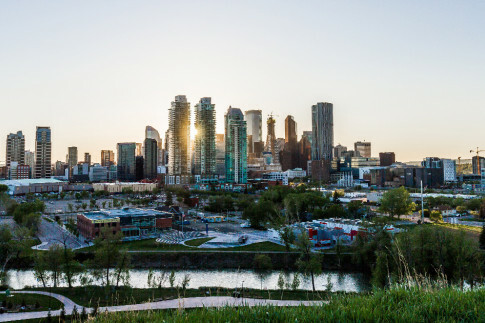 Join host Rob Roach of ATB's Economics and Research team as he talks with the experts, influencers and big thinkers who are shaping Alberta. 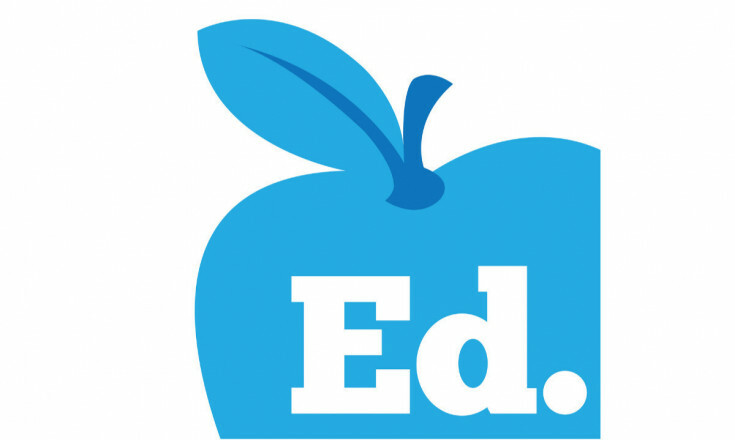 The latest episodes are all about post-secondary education. 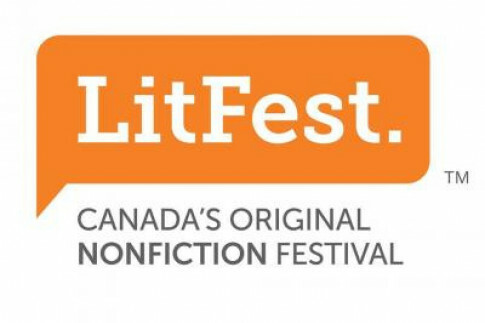 Canada’s original nonfiction festival is on now in Edmonton! 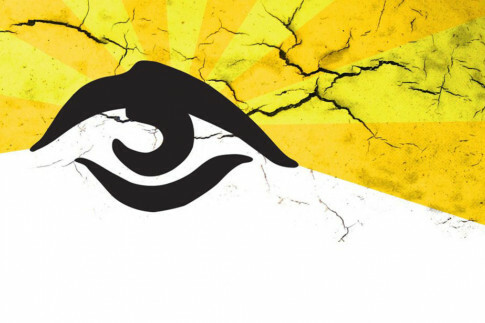 There are dozens of workshops, panels, readings and performances taking place until Oct. 21. Get your tickets today.